At Atlas Planning Group the small jobs are just as important to us as the big ones and they get just as much attention from the team! 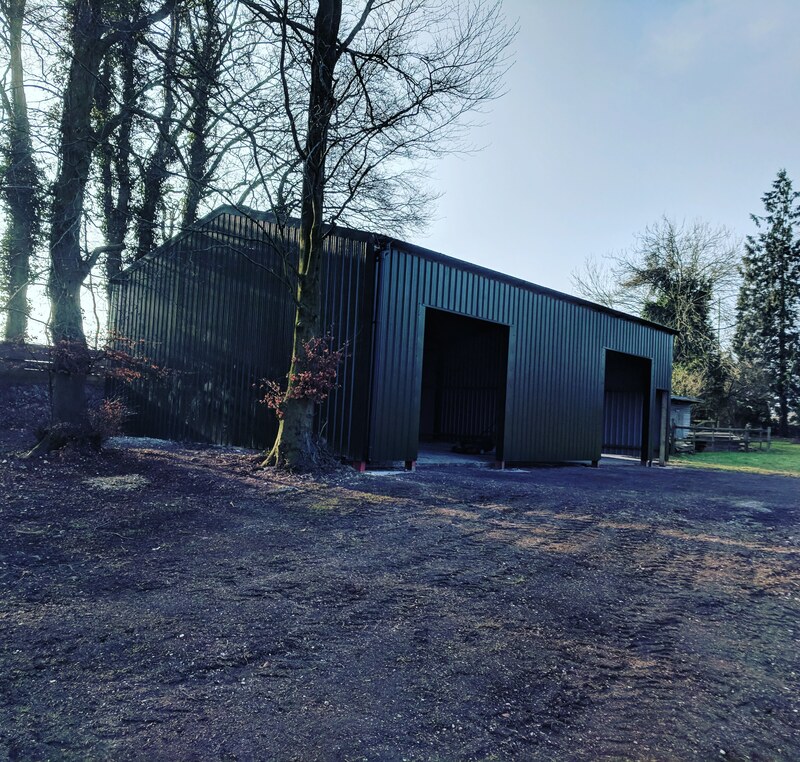 The client here approached us having built this large garage to house a motorhome in his garden without planning permission. Facing enforcement action, he needed us to quickly get a retrospective planning application for the building into the Council. Due to its large size, the garage did not strictly comply with the LPA’s policies relating to residential outbuildings. These state, amongst other things, that the size and design must not be more visually intrusive in the landscape and the design of the proposal must be in-keeping with the existing dwelling. Our team argued that the size and design of building were appropriate due to significant screening between it and the adjacent public highway meaning views of it would be very difficult to achieve. We further argued that it’s design, being more akin to an agricultural building than the existing dwelling was the appropriate response to the context because it meant that if any glimpsed views were achieved, it would appear as one of many agricultural buildings in this countryside setting and not look out of place. The Planning Officer agreed and granted full planning permission within the standard 8 week period. Another happy client! If you need planning help with an enforcement issue, or a new outbuilding you are proposing to build please get in touch.